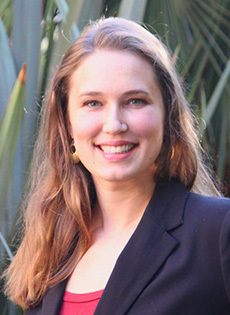 Rebecca Olson joined the Pacific Institute in 2015. She is responsible for media and communications strategy and oversees the Pacific Institute’s online communications and social media efforts. Rebecca holds a B.A. in Interdisciplinary Studies from UC Berkeley, where her research focused on gender studies and international relations. Previously, Rebecca interned at the Global Philanthropy Forum of the World Affairs Council, Women’s Earth Alliance, and the Forestry Communications and Publications branch of the Food and Agriculture Organization of the United Nations (FAO).